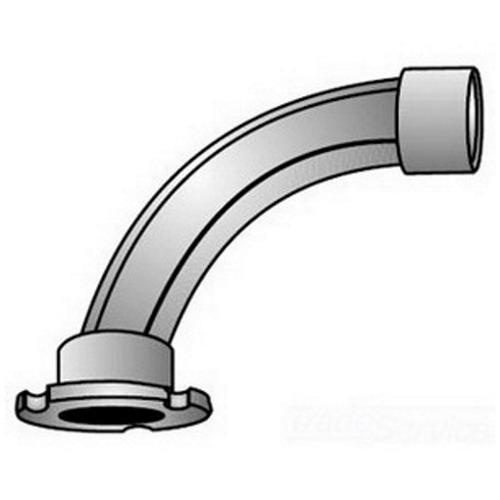 Appleton OZ Gedney 90-Degree conduit insert of trade size 1-Inch, is perfect for threadless rigid conduit and IMC. Insert features malleable iron construction and zinc-plated finish. Insert is UL listed, CSA certified and meets federal specifications.